Harold immigrated from Venezuela to Denver in June of 1982 with his beautiful wife Tania- two weeks after their wedding! He received a scholarship to attend the University of Denver. 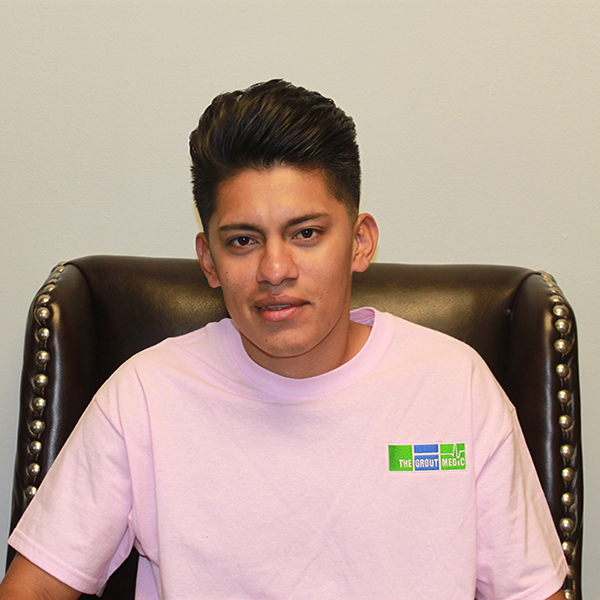 To pay for part of his tuition he worked at a janitorial company and learned how to clean carpets, strip and wax floors and clean tile and grout. Upon graduation in 1986, he told Tania, "Life will better for our family if we stay here in Denver." So they stayed and worked- Harold at a large information handling company in the mornings and both Harold and Tania together at nights as janitors. They had their oldest child, Jesus in 1984 and their youngest, Veronica in 1986. In 1989, Harold and Tania purchased their own home. In 1994, they decided to start their own cleaning company. Tania would clean vacant apartments during the day and at night they would clean medical office buildings. Unfortunately in October of 2006, they lost their cleaning company. Harold, always having an entrepreneurial spirit, decided that he would try to make the best of a difficult decision. 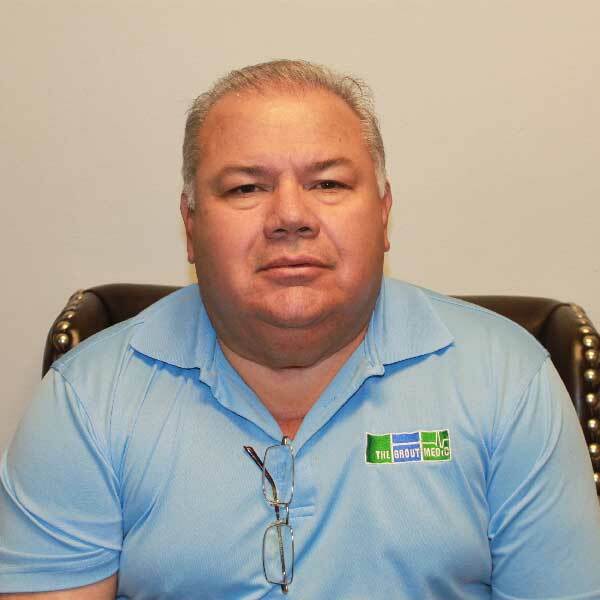 So he purchased The Grout Medic Franchise in Denver in November of 2006 and with his wife and his son started working. And thankfully, we are still working hard to restore tile and grout to like new 10 years later! Saving homeowners and commercial enterprises time and money! Born and raised in Denver, Jesus is proud father of two girls, Isabella and Lola, and works to be a loving husband to his wife, Rachelle. 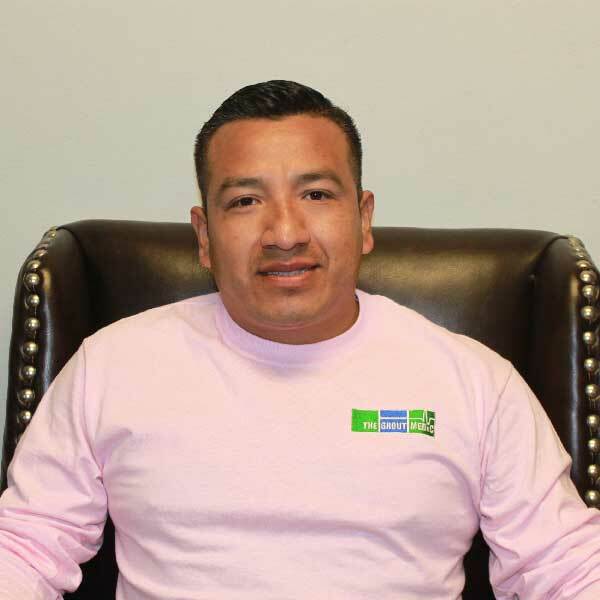 After his Dad, Harold, lost his cleaning business in October of 2006 and decided to purchase The Grout Medic Franchise for Denver, Jesus stepped up to work by his Dad's side. They began their 1st day of business on December 1st, 2006 and thankfully, 10 years later, are still working hard. Jesus enjoys working with his Dad because there is nobody better to work with than somebody you love and trust. Our business stands apart from other grout and tile cleaning companies because we can truly say that we are the experts! All we do is restore tile and grout and because this is all we do for a living, we work with a spirit of excellence. We loving call Jorge, "Pewee," since he is the shortest. What he lacks in stature, he makes up for in experience and professionalism. 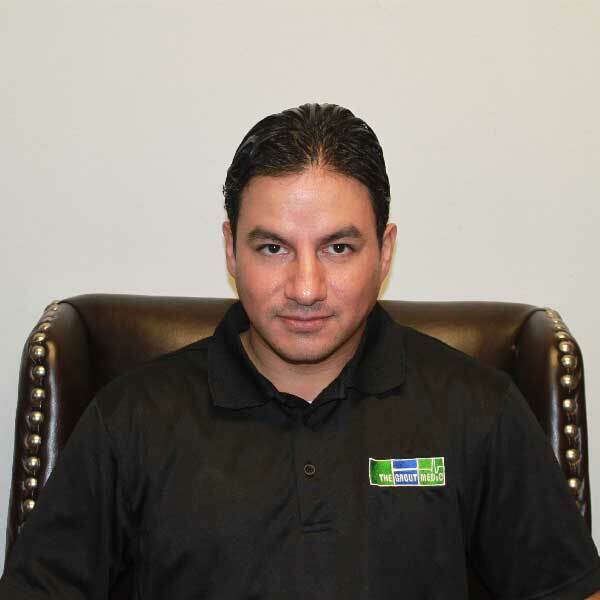 Jorge understands how to make the most of your grout cleaning, grout repair and grout restoration project by always remembering the details; because details in the tile and grout industry will make your floor, shower our countertop look new. He is happily married and he and his wife have two beautiful children. Miguel was trained personally by Harold Barrios, our Owner. He enjoys spending time with his son and daughter. 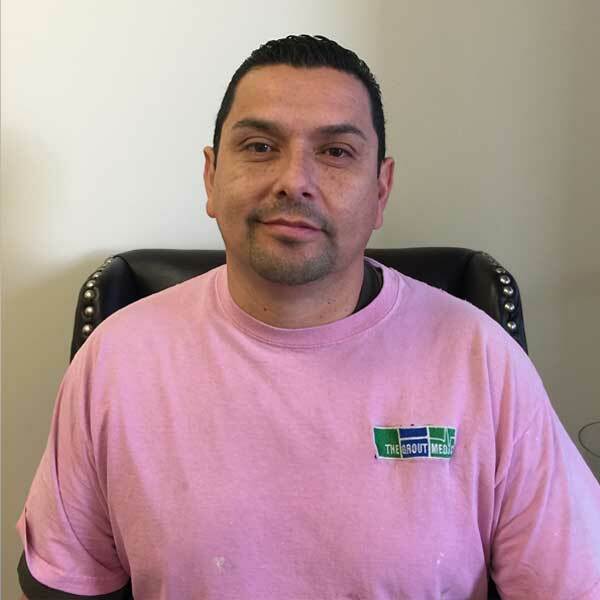 Coming from a professional painting and remodeling background with his father, Miguel understands how a family business operates and will treat your home like his own. "Give a man a fish and he'll eat for a day. Teach a man to fish and you have fed him for a lifetime." Henry is the example of self-sufficiency. 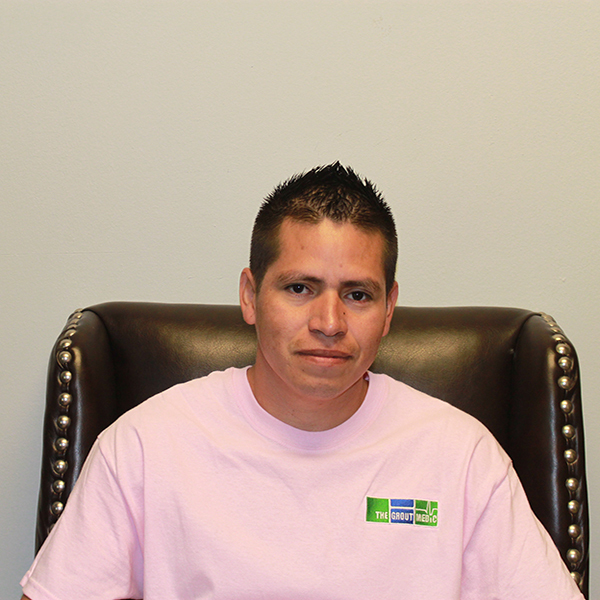 He moved to Denver ten years ago with his mother and has provided for her ever since. He came to us six years ago and we are so pleased to have such a genuine person and hard worker. 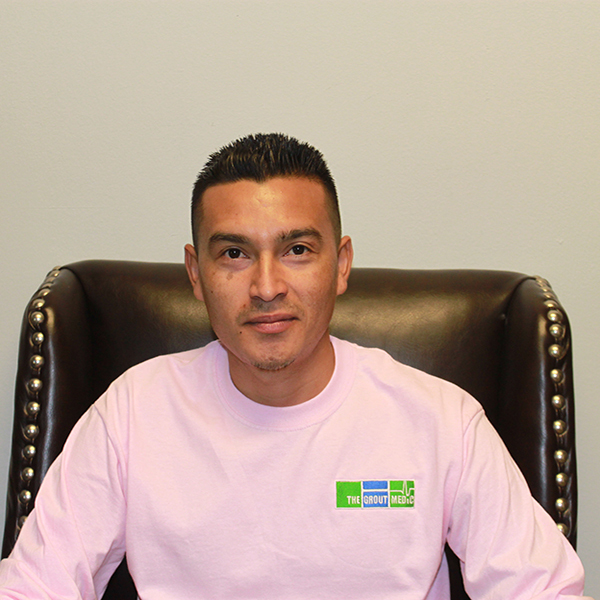 Jorge has been with us for 4 years. 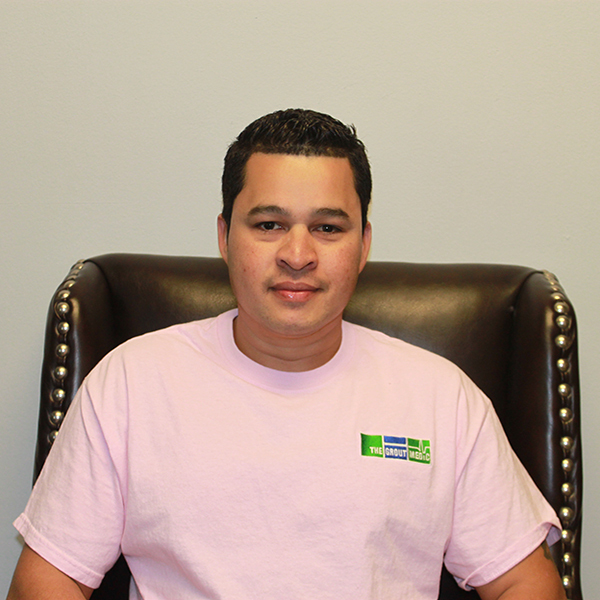 We refer to Jorge as our "Licenciado" (Lawyer)! 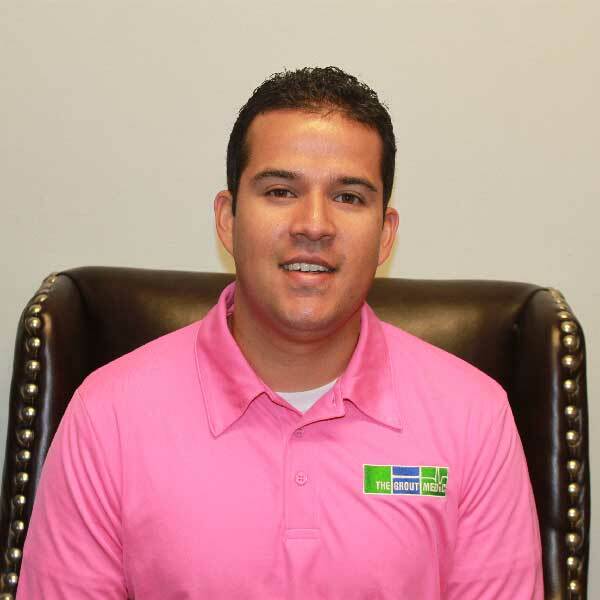 What we value about him is his attention to detail and his care for our clients. He has lived in Denver for 27 years and has raised his four kids here.